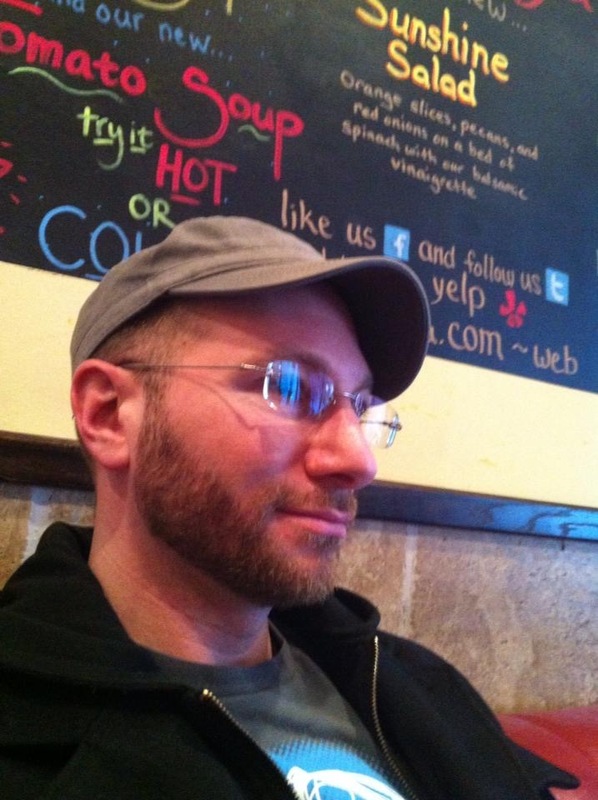 Paul Siegell is the author of wild life rifle fire, jambandbootleg and Poemergency Room. He is a senior editor at Painted Bride Quarterly and a copywriter at The Philadelphia Inquirer, Daily News and Philly.com. Paul has contributed to American Poetry Review, Black Warrior Review, Rattle, and many other fine journals. In 2015, the Pennsylvania Center for the Book featured Paul in the Public Poetry Project. Kindly find more of his work – and concrete poetry t-shirts – at ReVeLeR @ eYeLeVeL (http://paulsiegell.blogspot.com) and @paulsiegell. Let’s breakthrough to the copywriter in you and put your talent for writing to work. With over 15 years of professional copywriting experience, I don’t know everything about writing great copy, but I do know a lot – and I’d love to share some of it with you. By the end of this exclusive tekpoet experience, crafted specifically for you, you’ll have completed several pieces of a marketing campaign and have the beginnings of a portfolio (http://www.krop.com/paulsiegell) that you can use to help get the job that’ll launch your career.